The special event station GB0AUK will be active on the amateur satellites at the AMSAT-UK Colloquium, part of the RSGB Convention, in Milton Keynes Oct 13-14. 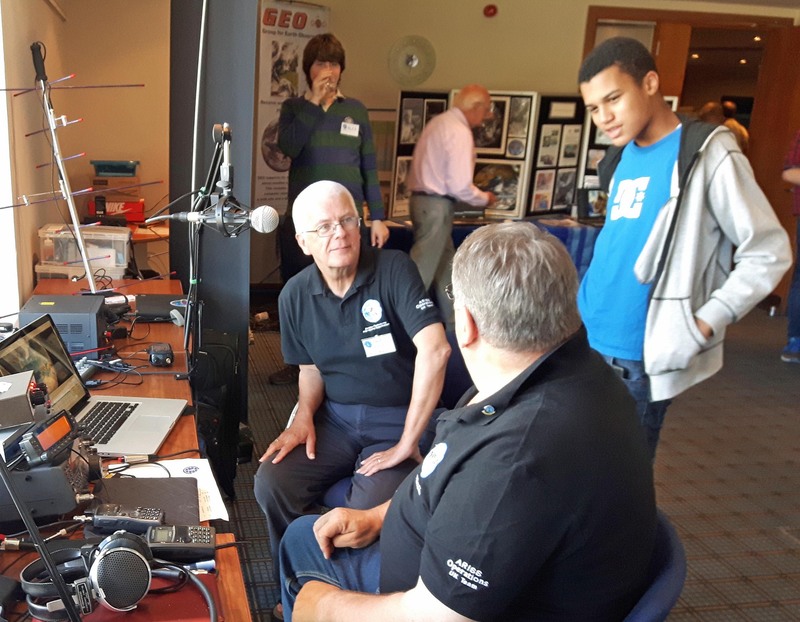 AMSAT-UK members will be running a demonstration amateur radio satellite ground station, using the equipment provided to UK schools for the International Space Station ARISS contacts in 2016. The station will be operational, as time permits during from Friday, October 12 until Sunday, October 14. There will also be a ‘Beginners Session’ on Sunday morning at 09:30 BST which, like all the Colloquium presentations, will be streamed live.